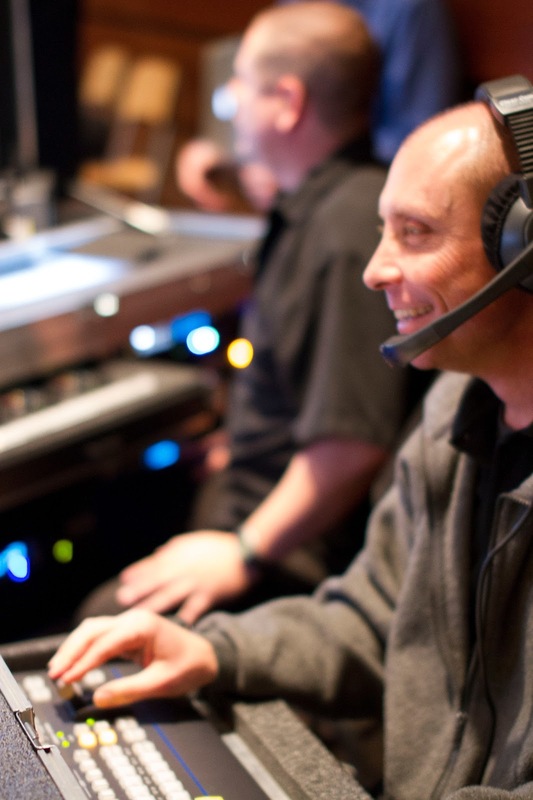 ICV is at the Pay For Performance Summit in San Francisco - Our crew is Live webcasting from Multiple rooms. Audio Breakouts and Live Video from the General Sessions. Synchronized PowerPoint slides, Chatting and Polling. 3 Day event. Another crew is in Washington DC Live webcasting from the 21st HIPAA Summit at the Ritz Carlton. 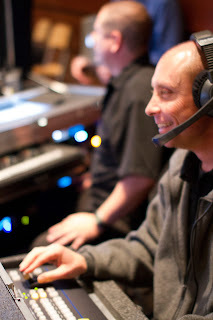 another concurrent 3 day Live webcast from multiple rooms supporting hundreds of onsite and hundreds of online viewers. And if that's not enough, we have a third crew at the same Ritz-Carlton in DC producing a Live Webcast for the 5th annual National Disclosure Summit. We have our Video Flypacks in San Francisco at the Pay for Performance summit. For the DC shows we fly with gear and used some of our DC staffers DC based gear for those 2 webcast events. 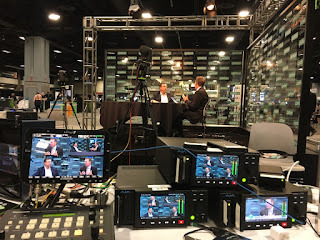 Need a live webcast managed by people that can pull them together anywhere?